“The problem with this country is that a man can live his entire life without knowing whether or not he is a coward” – Berryman. In case you never thought about it, life is difficult. Once you become an adult, there is no one to hand-hold you or to protect you from lif’e problems. In fact, unless you take responsibility for yourself, and deal with life head-on, you will most likely get run over. On the other hand, living in this affluent society, you can get by and survive without ever having to get out of first-gear. Thus many in out society live just above the “survival” line, getting run over with life’s problems, but never sinking so low that they have to “work” to survive. In case you never thought about it, war is difficult. Samurai would continually work on ways to improve their skills. There was no such thing as complacency or “getting by”, because simply “getting by” as a samurai meant death on the battlefield. 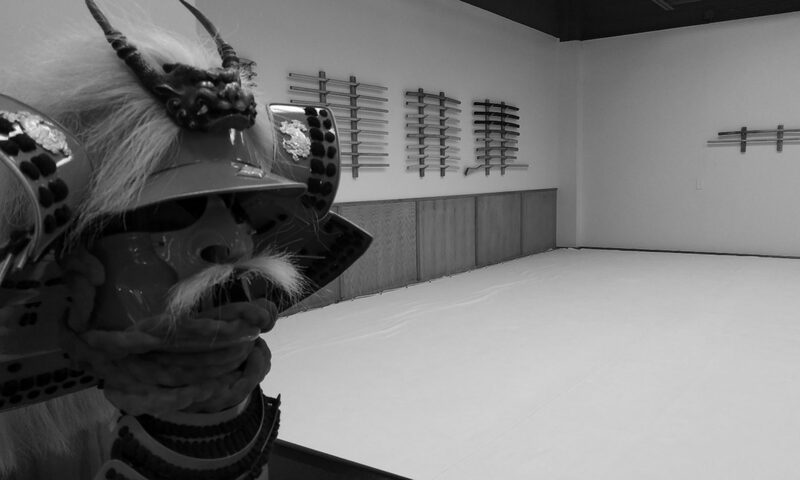 The Samurai would relentlessly train themselves to prepare for battle. They understood the maxim “tomorrow’s battle is won during today’s practice”. One of the ways a Martial Artist trains himself is throught the practice of Shugyo. “Shugyo” means austere or severe training. The warrior will drive himself far past his physical and emotional limits to harden his spirit, and prepare him for the unknown and unforseen. For the modern Martial Artist, this experience is both grueling and frightening , but allows him/her to emerge with a new perception, a new readiness to win “tomorrows battle”. He/She is prepared. It is necessary in today’s modern society to seek out the challenges which were once part of a Samurai’s daily life. Shugyo should not be performed routinely, but I bet every Martial Artist who has gone through Shugyo will remember it vividly. It changes your life. It prepares you for all the battles in life that you will need to win to become successful. Employ “Shugyo” in your life. Tomorrow’s battle (in life) is won during today’s practice. I usually tend to think somewhat harder about everything right after I browse someone new’s blog and their own observations. This along with other articles on your site here definitely offer some food for thought. I ended up in here after doing some job related research on Bing and mysteriously discovered your website. Glad that I hung around and I’ll make sure to add your website to my book marks so i can come back later on. Cya! This concept has really appealed to me ever since I first heard you talk about it in class; I have exercise-induced asthma, which has been a constant challenge in athletics to my natural competitive drive. In soccer, cross-country, wrestling, and everything else I have attempted, I have always had to work twice as hard just to maintain my endurance – and every time I broke through what I thought were my limits, whether in practice or competition, I felt that I emerged stronger and more confident. Thanks for blogging about this, and for giving me a name to refer to the concept by.